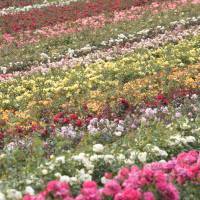 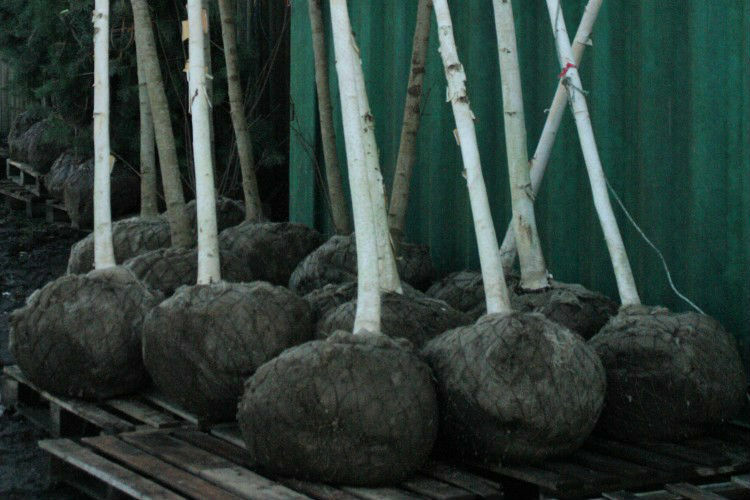 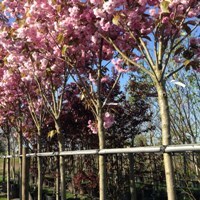 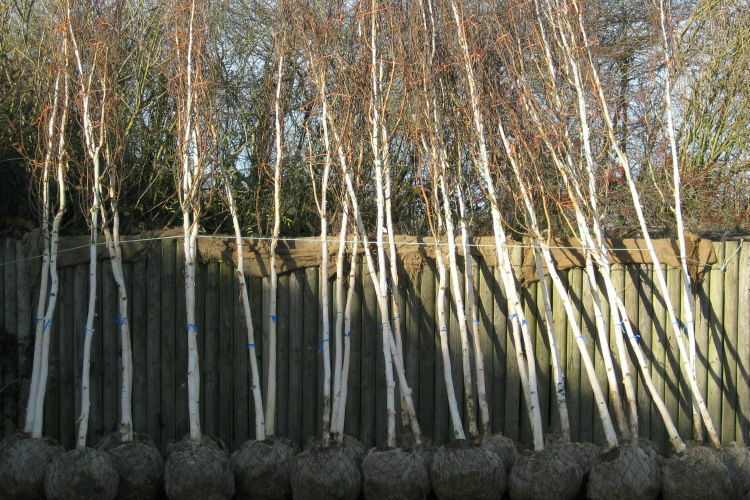 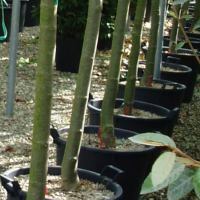 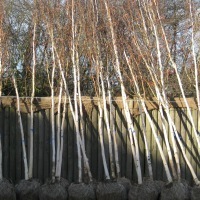 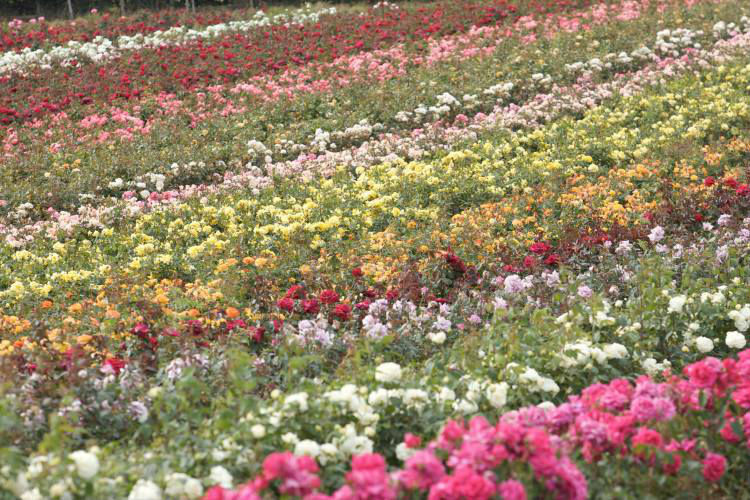 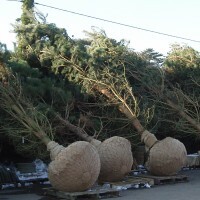 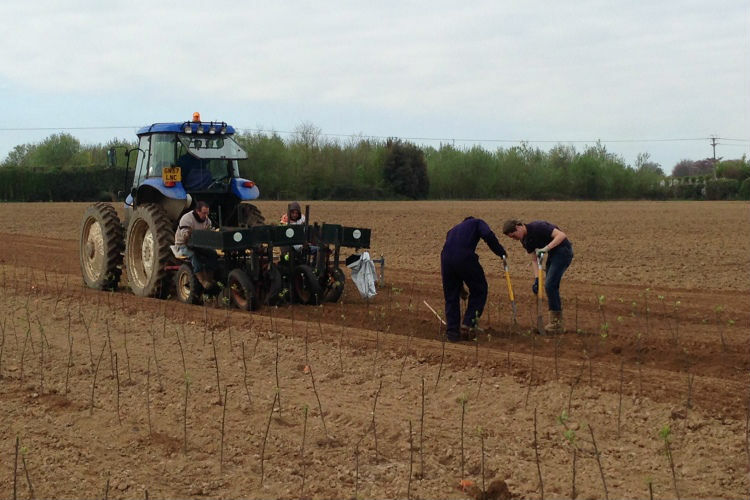 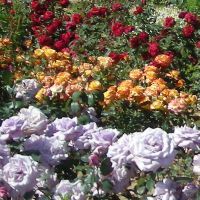 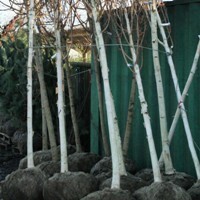 Rumwood Nurseries recognises the need for our wholesale and commercial customers to be provided with high quality nursery stock. 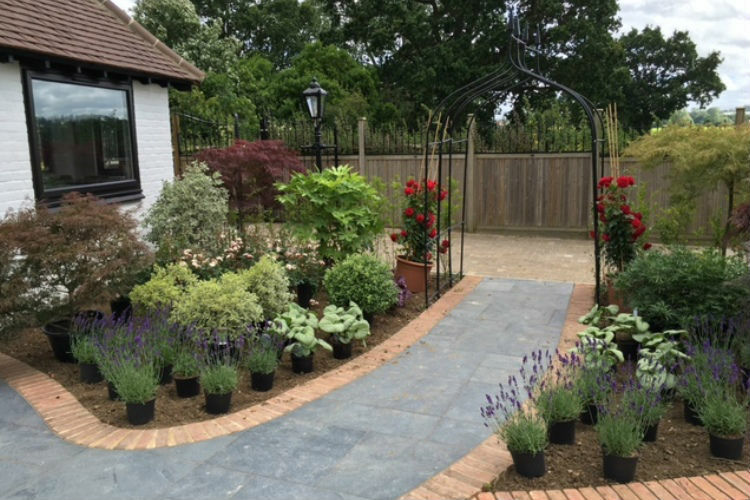 We pride ourselves in exceeding expectations, something reflected in the fact that the majority of our new business comes to us as referrals from our satisfied clients. 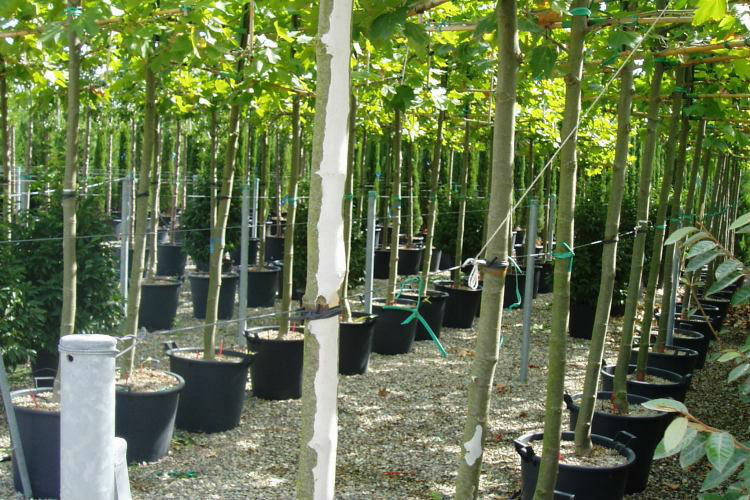 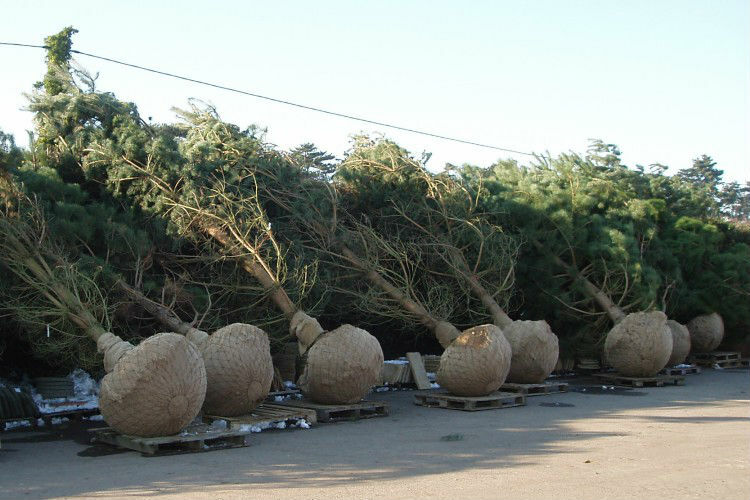 Whether you're representing a crematorium, recreational park, local authority, utility companies, country park, golf course, hotel, business park, housing developer, landscaper or a well-established garden centre, we can supply you with the plants and trees you need. 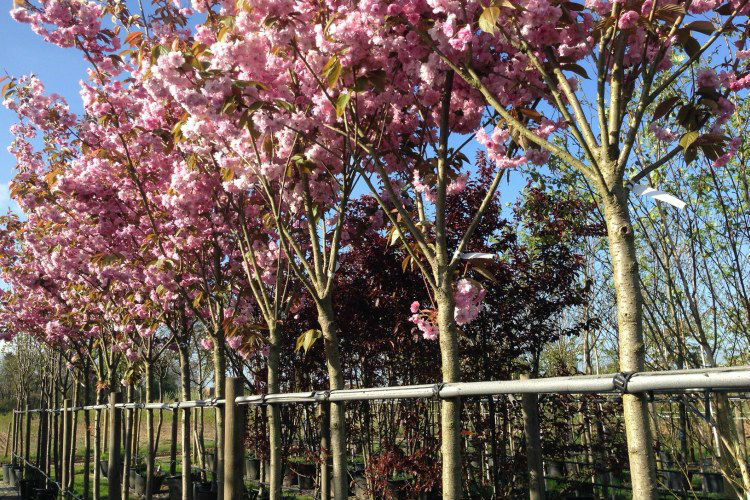 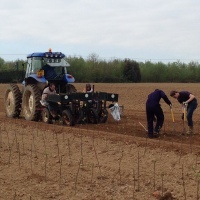 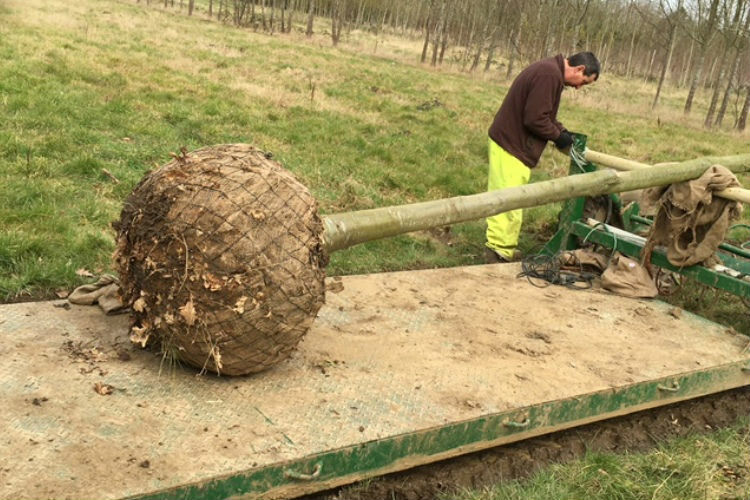 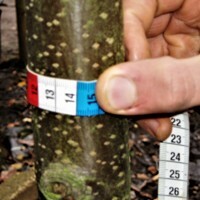 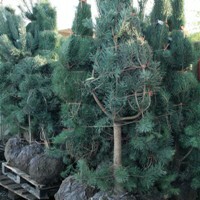 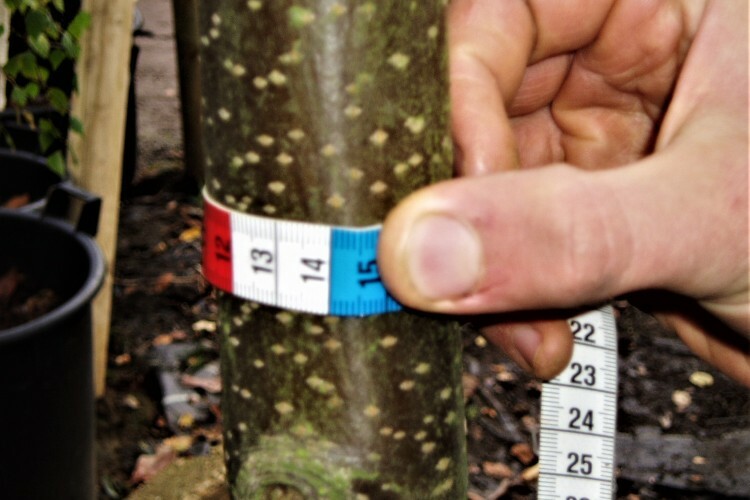 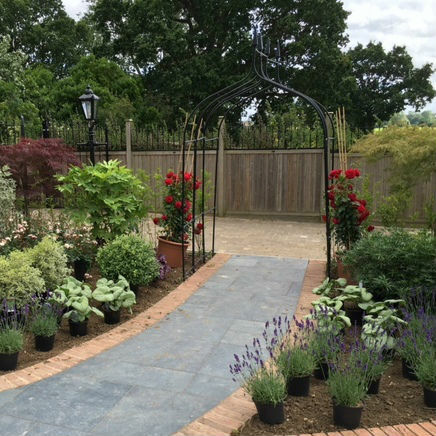 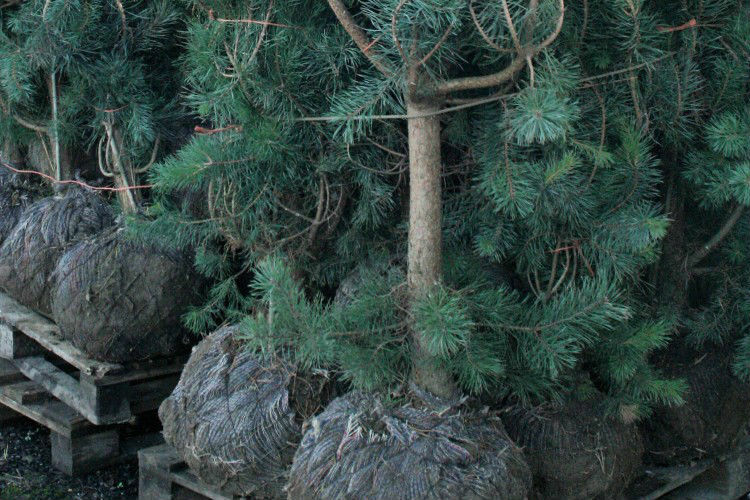 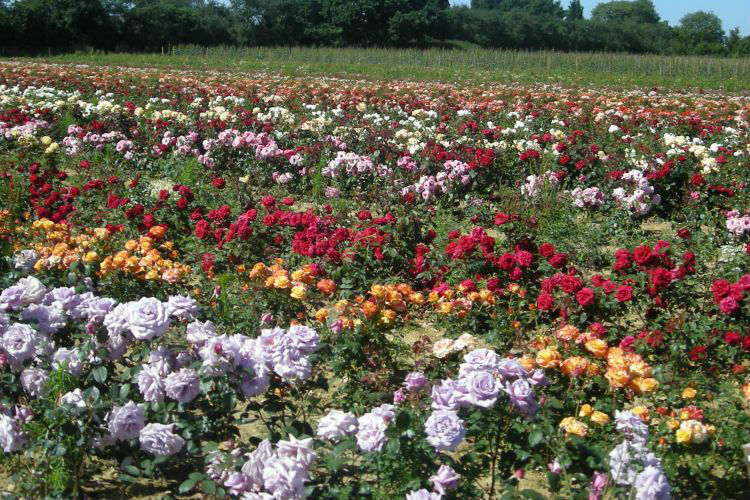 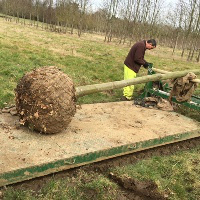 Please contact us to discuss your requirements: +44 (0)1622 861477 or enquiries@rumwoodnurseries.co.uk.